Part of the reason for Warp is that Cloudflare feels that "most VPN software, frankly, is awful". The company notes, as many VPN users will probably have noticed, that "using a VPN feels like a step backwards to the dial up era of obscure error messages, slow downs, and clunky software. It really doesn't have to be that way". Technically, Warp is a VPN. However, we think the market for VPNs as it's been imagined to date is severely limited. Imagine trying to convince a non-technical friend that they should install an app that will slow down their Internet and drain their battery so they can be a bit more secure. Good luck. We built Warp because we've had those conversations with our loved ones too and they've not gone well. So we knew that we had to start with turning the weaknesses of other VPN solutions into strengths. Under the covers, Warp acts as a VPN. 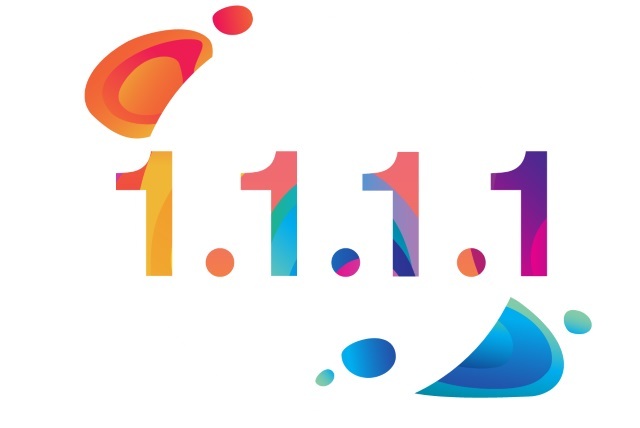 But now in the 1.1.1.1 App, if users decide to enable Warp, instead of just DNS queries being secured and optimized, all Internet traffic is secured and optimized. Unlike the VPN that's built into Opera, Warp protects all traffic -- including encrypting non-encrypted connections. But as well as simplicity, Warp's key benefit is its performance. Security is table stakes. What really distinguishes Warp is performance and reliability. While other VPNs slow down the Internet, Warp incorporates all the work that the team from Neumob has done to improve mobile Internet performance. We've built Warp around a UDP-based protocol that is optimized for the mobile Internet. We also leveraged Cloudflare's massive global network, allowing Warp to connect with servers within milliseconds of most the world's Internet users. With our network's direct peering connections and uncongested paths we can deliver a great experience around the world. Our tests have shown that Warp will often significantly increase Internet performance. Generally, the worse your network connection the better Warp should make your performance. Warp is free and -- if Cloudflare is to be believed -- shouldn't "meaningfully increase your battery usage". So how will it all be funded? There will be a premium version, Warp+, which will offer even greater performance, and there will be fees associated with this. We don't write user-identifiable log data to disk. We will never sell your browsing data or use it in any way to target you with advertising data. Don't need to provide any personal information -- not your name, phone number, or email address -- in order to use the 1.1.1.1 App with Warp. We will regularly hire outside auditors to ensure we're living up to these promises. While the hope had been to roll out Warp now, Cloudflare says it's not quite ready. You can, however, express your interest in the service so you'll be notified of progress and given the opportunity to join the queue to try it out. Just make sure you have the latest version of 1.1.1.1 installed from the Apple App Store or the Google Play Store and you'll be offered the chance to join the waitlist.